The EU did not provide support to Italy on the issue of migrants? Wrong, the European Commission President said on an Italian talk show. Jean-Claude Juncker appeared on the Italian talk show "Che tempo che fa", hosted by journalist Fabio Fazio, on Sunday. The president of the European Commission (EC) said that it's not true that his commission hasn't helped Italy in terms of migration. Juncker said that, on the contrary, the EC has "really helped Italy a lot." "We don't really like that Italy says 'they talk, words, words, and don't do anything'," Juncker exclaimed. "It's not true. In financial terms, we have broadly supported Italy with at least a billion euros, not liras! A billion euros!" He continued: "So Italy, when it was struggling with this mass influx of refugees, was able to take advantage of European solidarity, which was perhaps insufficient but within the possibilities of the budget we had. We did everything we could." 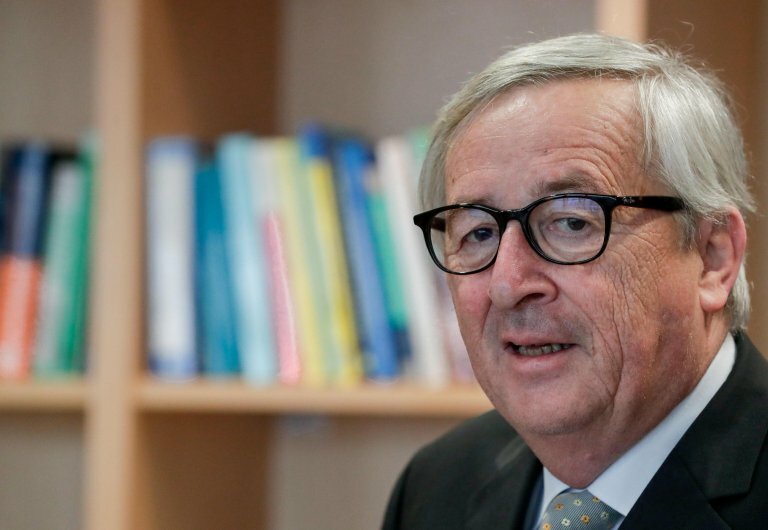 "The nonchalance with which xenophobic ideas are practiced in Europe, this lack of respect with which those who come from afar are treated, worries me a lot," Juncker said. "Europe is in the first place a construction of peace, and immediately after, of democracy. Europe owes it to itself to fight against all of these traps and these damaging initiatives," Juncker told Fazio. Juncker has become increasingly outspoken in his criticism of right-wing populist, anti-immigration governments in recent months. The conservative politician has not just criticized Italy's Salvini cabinet, but also sparred with Hungarian Prime Minister Viktor Orban.